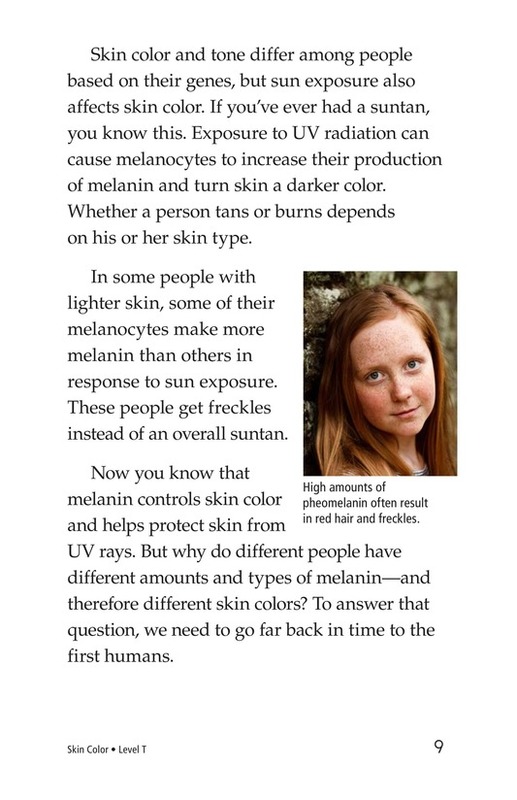 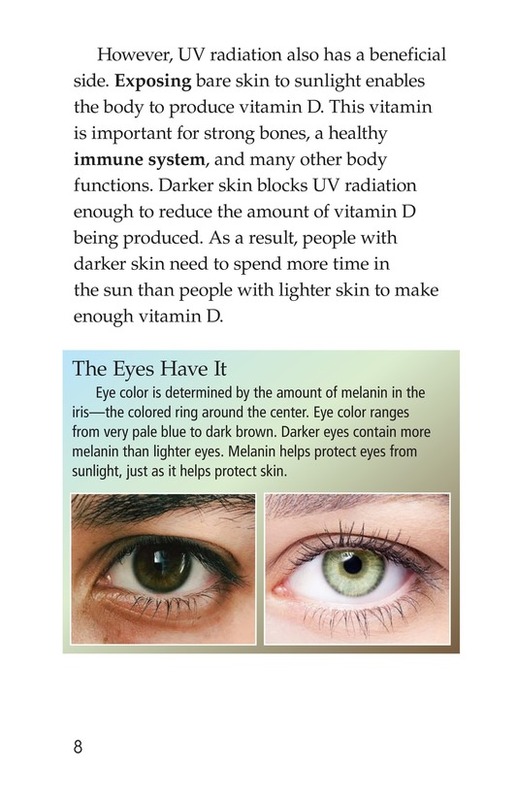 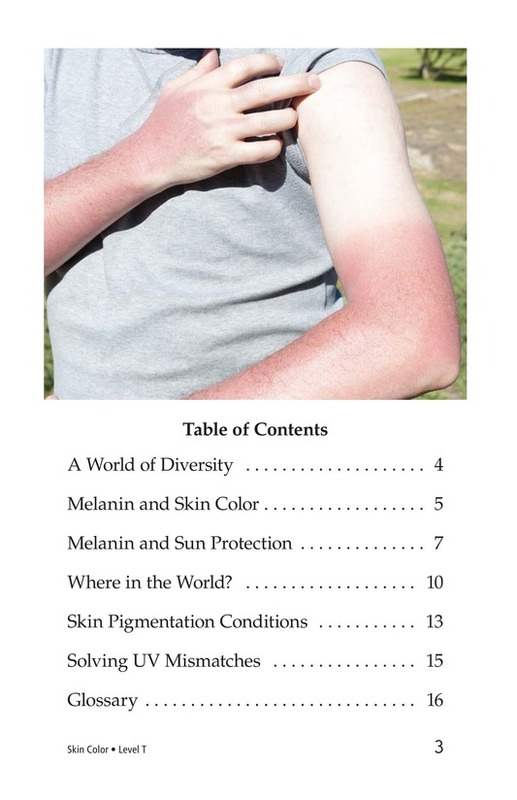 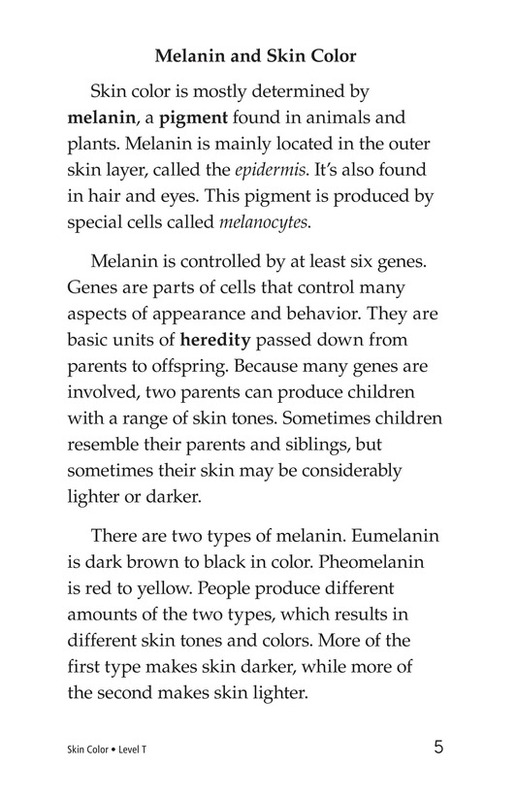 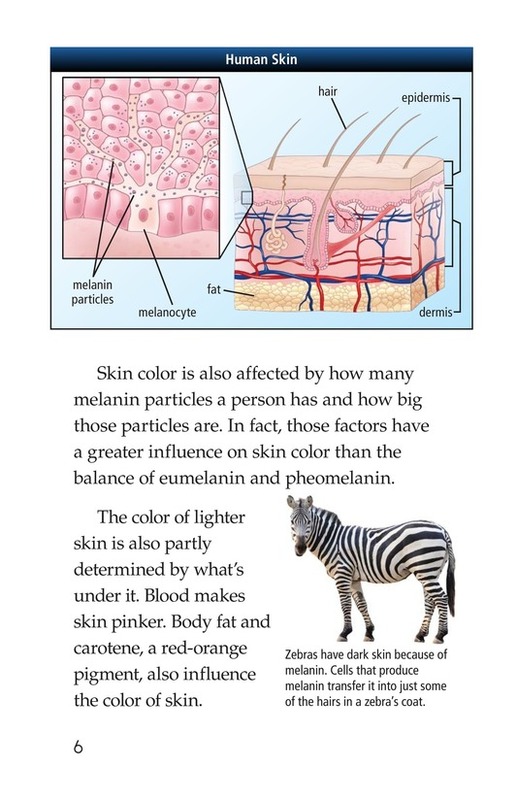 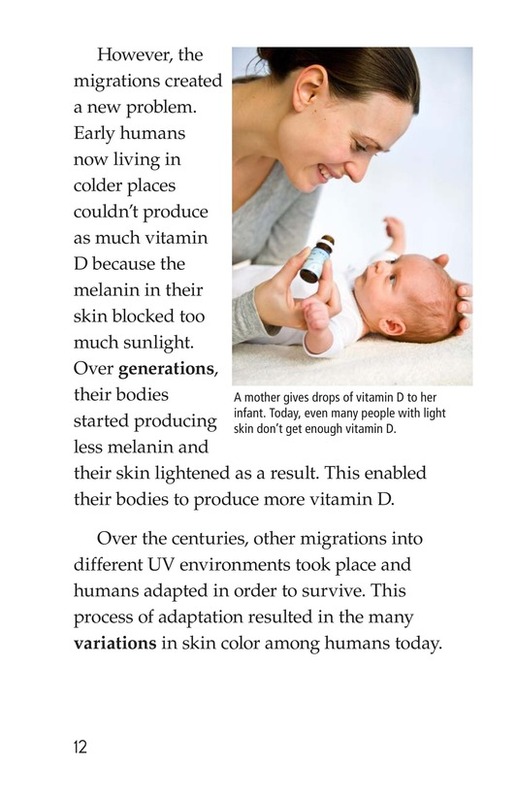 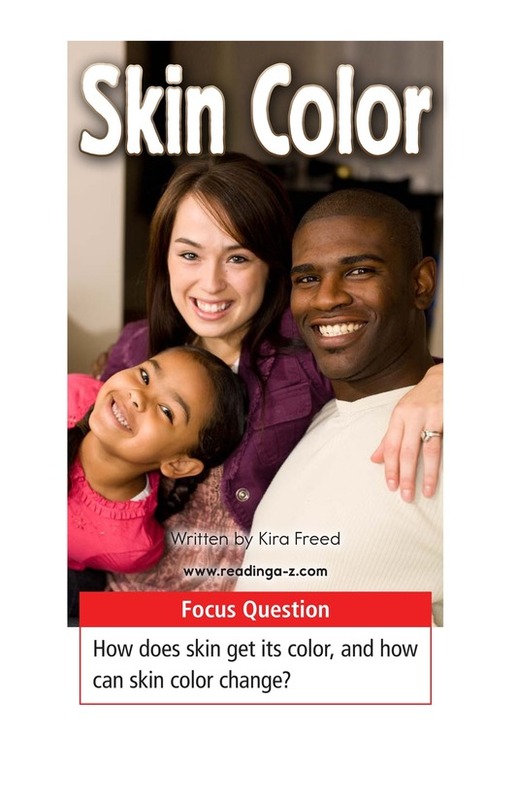 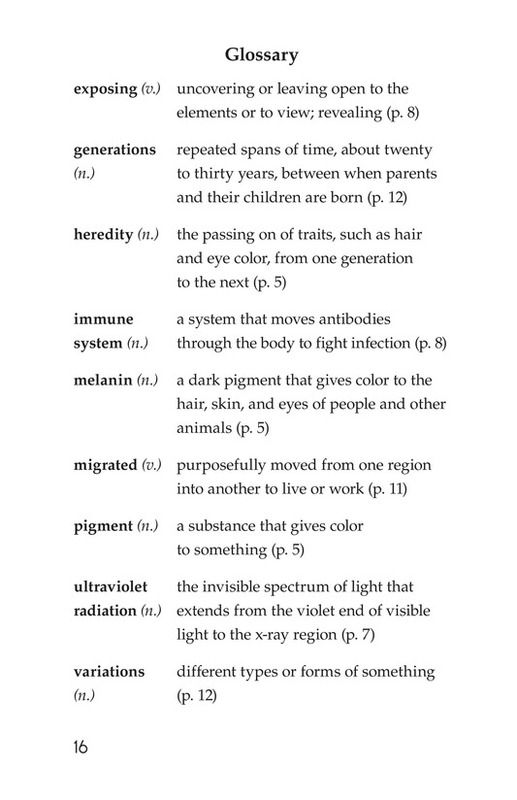 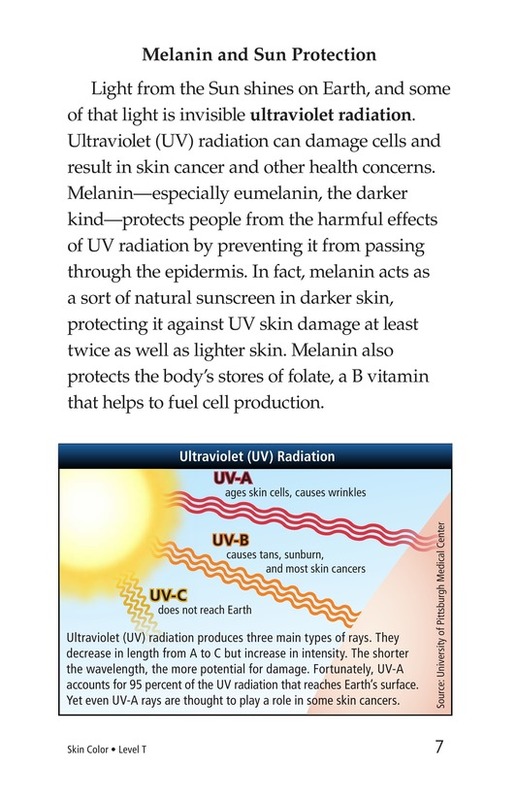 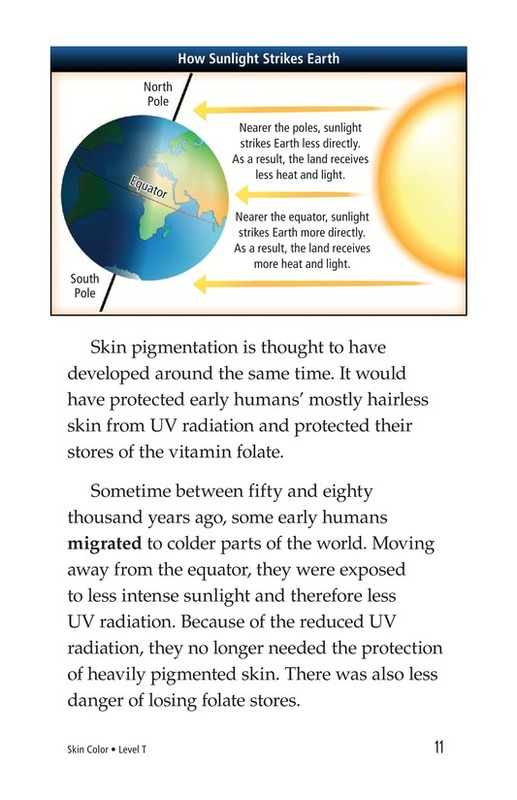 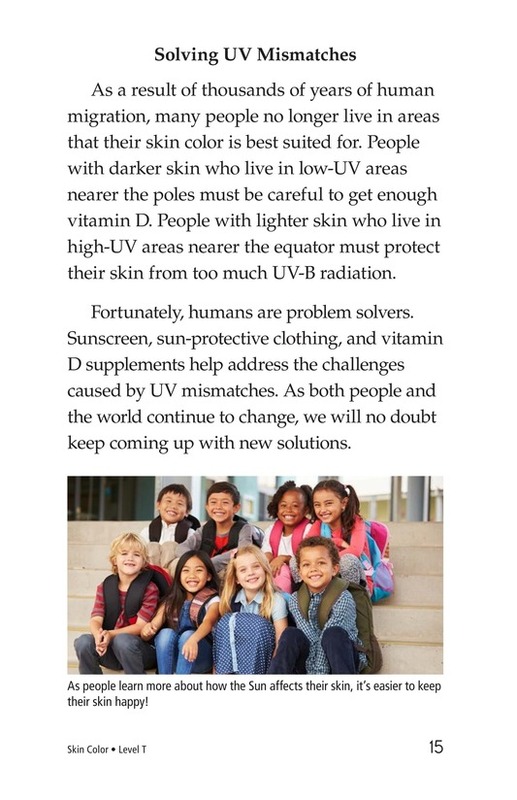 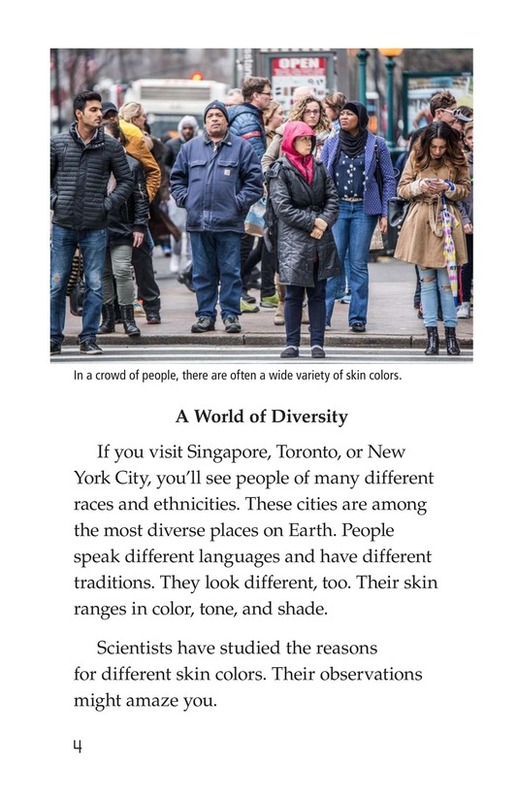 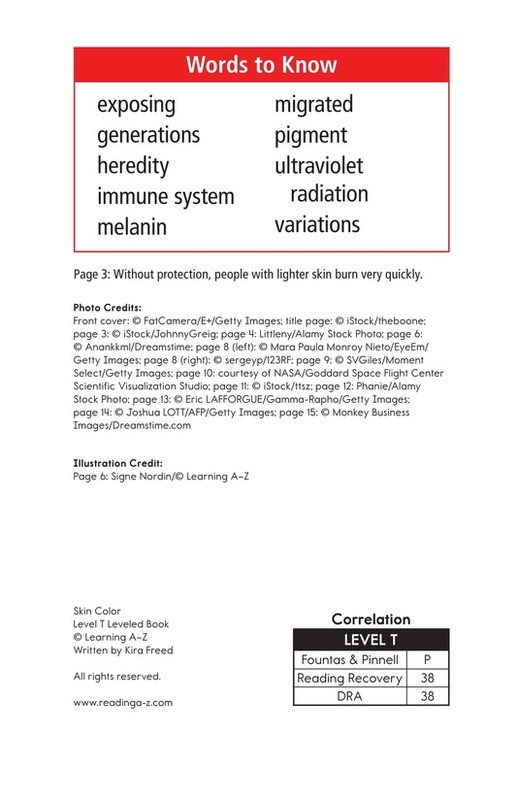 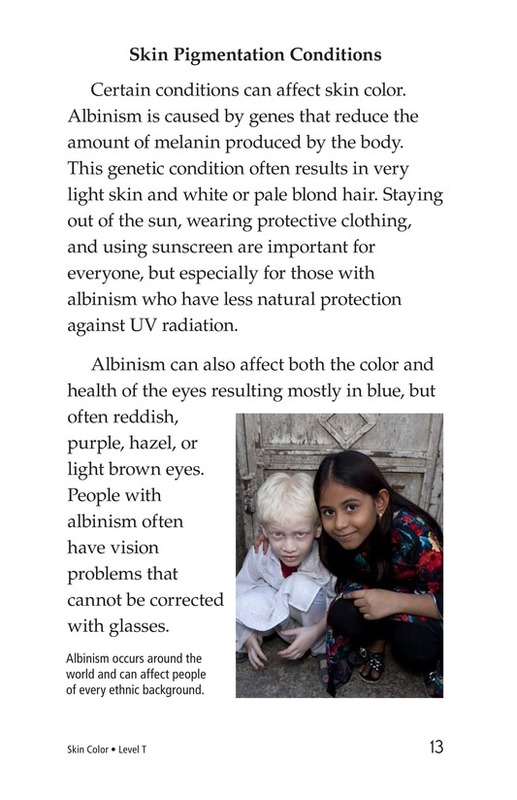 Skin Color teaches students about how and why people have so many different shades of skin. 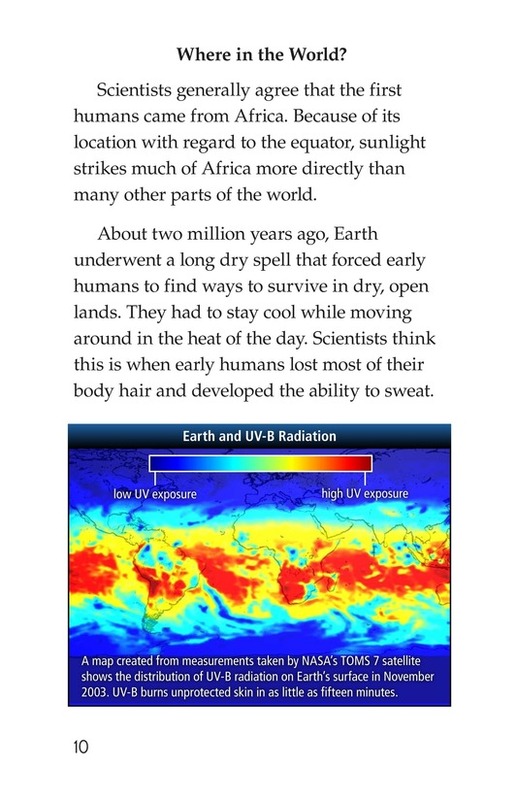 Scientific explanations, as well as a history lesson on early humans, help students better understand this interesting topic. 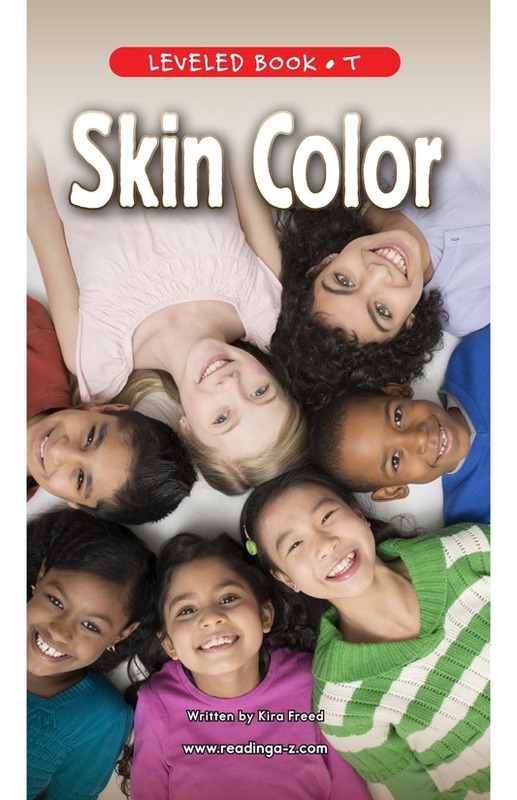 Colorful photographs and helpful graphics will keep students engaged during the lesson. 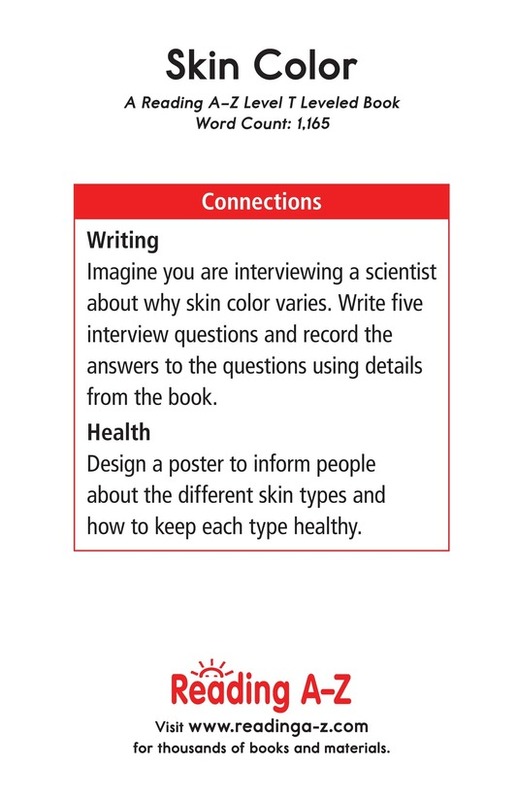 The book can also be used to teach students how to determine cause-and-effect relationships as well as to summarize to understand the text.